BATMAN 3 Update: TOM HARDY Joins Cast As Villian? 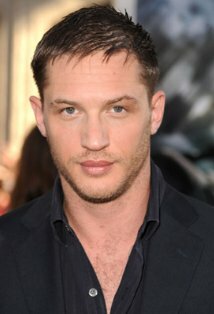 Role A Secret..
[Tom] Hardy [STAR TREK: NEMESIS] has been set by his INCEPTION director CHRIS NOLAN for a lead role in the next Batman film at Warner Bros. Insiders are keeping the role secret and won’t even say if he’s up for a villain role, but that seems a reasonable assumption. 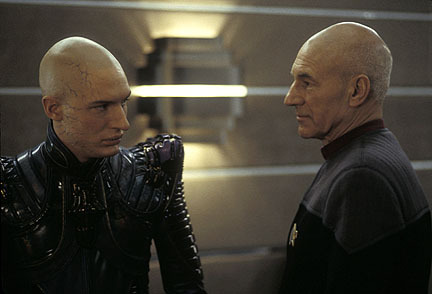 Tom Hardy was solid in INCEPTION, had an icy presence as the foil to CAPTAIN PICARD in the STAR TREK: NEMESIS movie and has already been cast as the lead in the upcoming MAD MAX remake/reboot; MAD MAX: FURY ROAD. 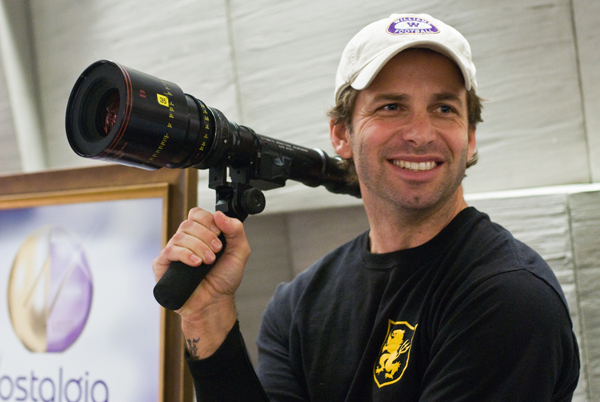 Watching him go head to head with CHRISTIAN BALE in a third NOLAN directed BATMAN movie sounds very interesting indeed..
Zack Snyder has been chosen to direct the new installment of Superman for Warner Bros and Legendary Pictures. Snyder was on a short list of directors that I recently revealed met with the studio as well as producers Chris Nolan and Emma Thomas. Other choices at the time included helmers Tony Scott, Matt Reeves, Jonathan Liebesman, and Duncan Jones. 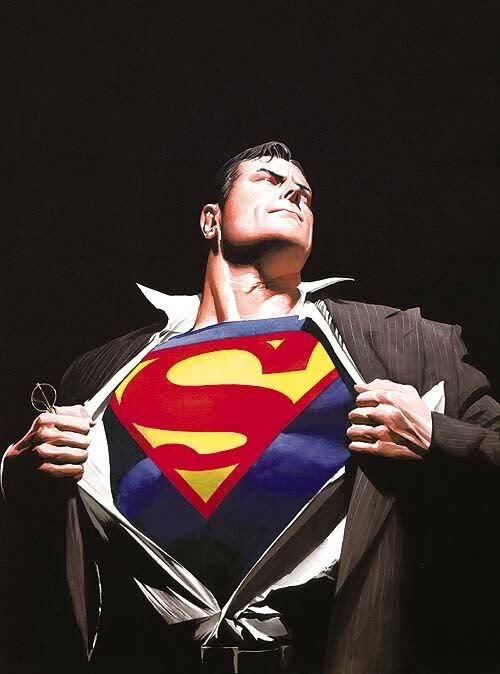 Goyer is writing the script, which is rumored to have, like “Superman Returns,” a Richard Donner Superman connection. In the movie’s case, it’s a villain connection: General Zod. Snyder proved without a doubt his understanding of epic comic book characters in the super hero world with his very underrated and unduly criticized take on ‘WATCHMEN’. ‘300’ was also a fantastic translation of the FRANK MILLER retelling as was the DAWN OF THE DEAD remake. The upcoming SUCKER PUNCH and the animated LEGEND OF THE GUARDIANS: THE OWLS OF GA’HOOLE look impressive from a distance… Throw in the producing savvy of one CHRISTOPHER NOLAN and SUPERMAN could very well top THE DARK KNIGHT in terms of story and all around amazingness. A tall order? Sure. But these are two of the best visionaries out there right now so if anyone were be able to leap tall stories in a single bound it would be them. 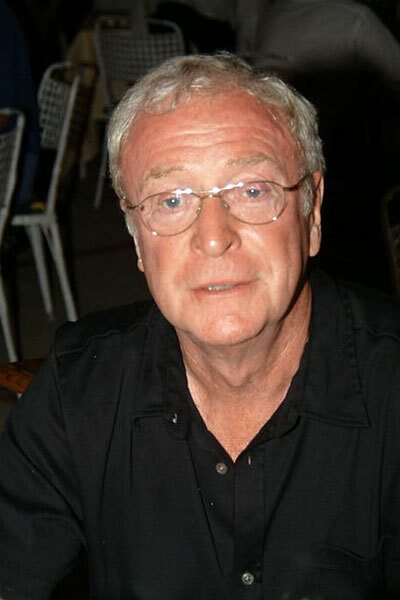 BATMAN 3 Update: CHRISTOPHER NOLAN Confirms He’s Directing – MICHAEL CAINE Says Filming To Begin May 2011 – Who Is The Villian?? 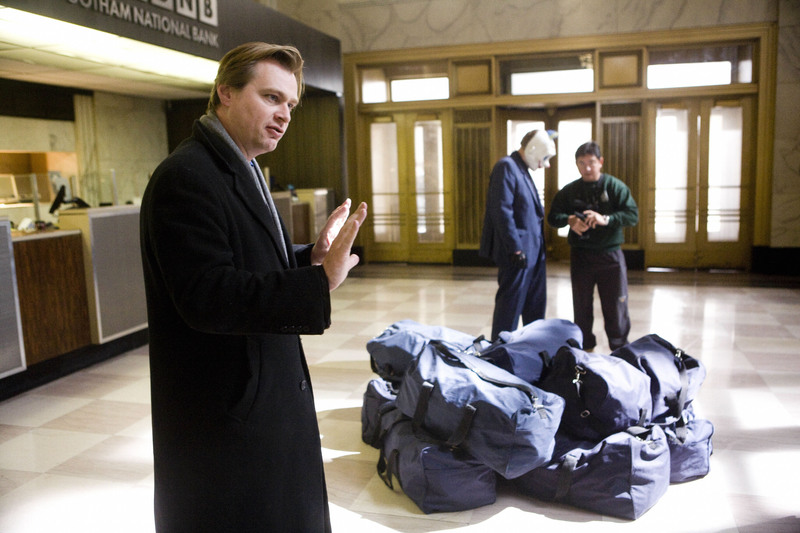 CHRISTOPHER NOLAN making the gossip rounds for the past several days – a lot of it surrounding his producing role on SUPERMAN: THE MAN OF STEEL. But what about directing the inevitable follow-up to THE DARK KNIGHT – which has never been 100% confirmed but that most of us in the blogosphere have pretty much taken for granted? Chris [Nolan] and co-writer Jonathan Nolan are not telling anyone who the villain will be in the new film. THRALL WORLD would love to see Nolan tackle the KNIGHTFALL storyline so we would say BANE!! But the whole point of Nolan’s so-far incredible BATMAN retelling was the YEAR ONE BATMAN and BANE didn’t show up on in GOTHAM until Year 10 (???) or something like that. Announced BATMAN 3 release date: July 20, 2012. Lots of noise about the upcoming SUPERMAN: MAN OF STEEL movie being produced by CHRISTOPHER NOLAN. Hot topic is who will direct? THRALL WORLD posted a handful of leading contenders a couple of days ago that included DUNCAN JONES, JONATHAN LIEBESMAN, MATT REEVES, TONY SCOTT, and ZACK SNYDER. The derby to helm the Christopher Nolan-produced Man of Steel pic has become the talk of the town. Nolan is knee-deep in the selection process, and he and producer/wife Emma Thomas will be heavily involved in the movie, so he’s looking for a director who is able to handle the elaborate production and willing to collaborate. “Willing to collaborate” is new. A bigger role for Nolan as the movie is realized. This can only be a good thing. ..extremely popular at Warners after making “The Town,” a critical and box-office hit. But according to insiders, the actor-director — who, ironically, once portrayed the actor who played Superman on TV in “Hollywoodland” — met about “Superman” last week but is nolonger pursuing it. ..riding high on buzz generated by his upcoming “Black Swan,” is still in active talks, according to sources. But it’s early. 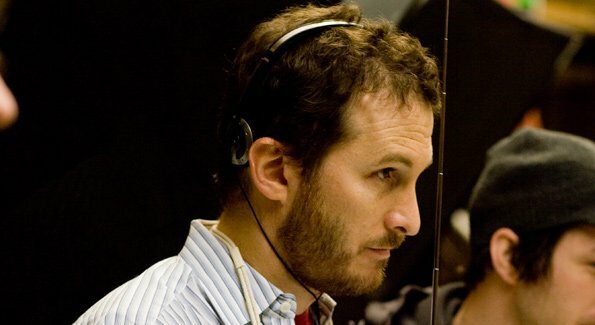 Check out Nolan’s comments this past March on his upcoming projects HERE which include a third Batman movie which he will be directing and a new Superman sequel which he will be producing. On the list: Unstoppable’s Tony Scott, Let Me In director Matt Reeves, Battle: Los Angeles helmer Jonathan Liebesman (who just got the Warner Bros/Legendary job of directing Clash of the Titans 2), Duncan Jones, who just directed Source Code, and Sucker Punch helmer Zack Snyder. Nolan has already started meeting with candidates and will submit his choice to the studio within the next few weeks. Warner Bros and Legendary have to get the picture made by 2012, because the studio stands to lose certain rights to the iconic character in 2013 after a judge ruled favorably on behalf of the heirs of Superman creator Jerry Siegel. 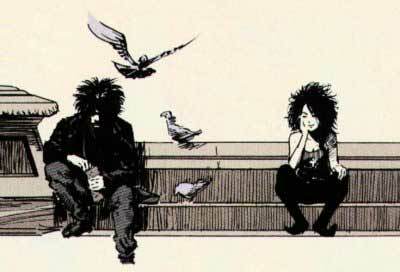 “Sandman” told the tale of Morpheus, the Lord of the Dreaming, a deity who personifies dreams. 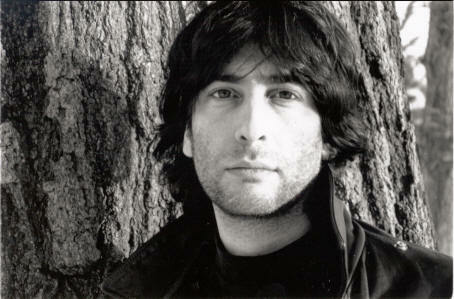 The book began in the horror realm but quickly made its mark in fantasy and mythology as Gaiman introduced the Endless, a group of powerful brothers and sisters named Destiny, Death, Destruction, Despair, Desire and Delirium (as well as Dream). The author is not involved in the new developments, though since it is early in the process, that may change. BATMAN 3 Gets A Release Date! The wheels are starting to turn on the follow-up to what THRALL WORLD considers the greatest super-hero movie of all time; THE DARK KNIGHT! Warner Bros. Pictures has set a July 20, 2012 release date for Christopher Nolan’s third Batman movie in conventional and IMAX theaters! 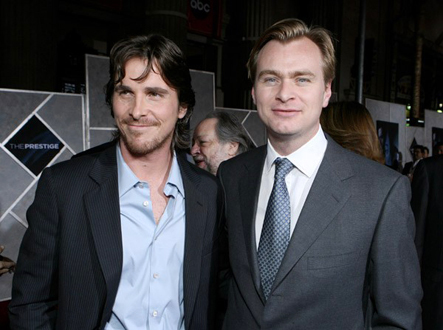 Christopher Nolan has opened up for the first time to answer questions and to dispell rumors on his upcoming projects which include a third Batman movie which he will be directing and a new Superman sequel which he will be producing. Read the entire article/interview HERE.